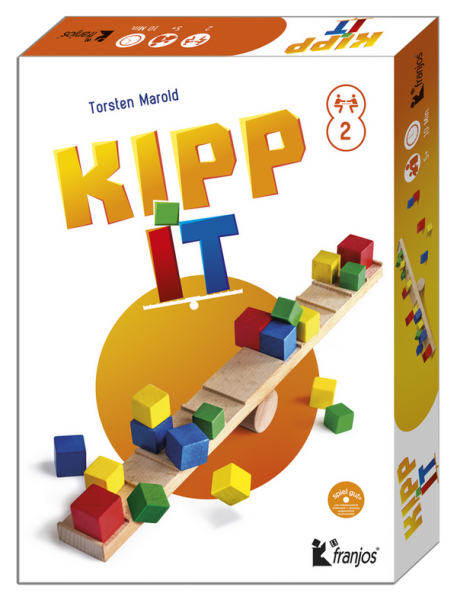 KIPP IT by franjos-games is now available. 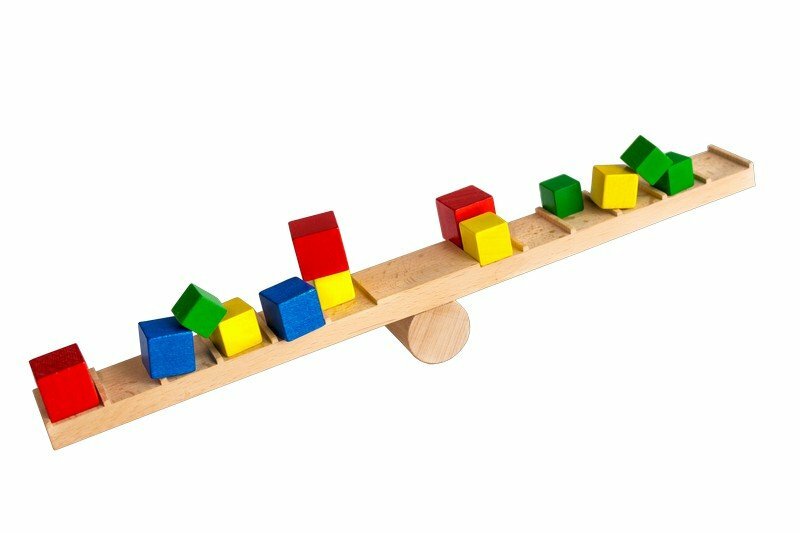 You try to put as many of your cubes as possible onto the higher end of the small wooden seesaw, until the seesaw tips. Some of the cubes are likely to tumble off. Then these have to be picked up by the other player. Whoever gets rid of all his cubes first, wins. WARNING! - Not suitable for children under age of 3 due to small pieces which may present a choking hazard. 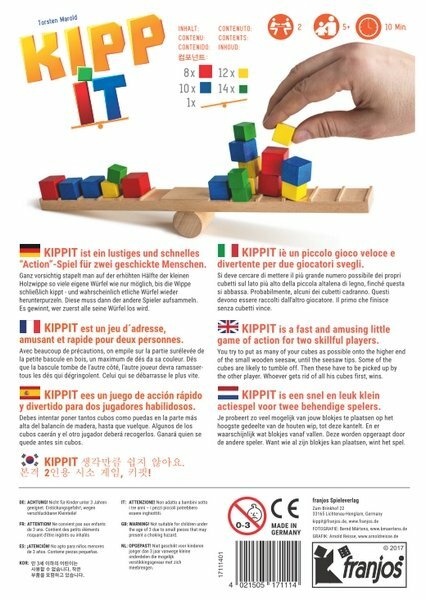 Order now the game by Spiel direkt eG.